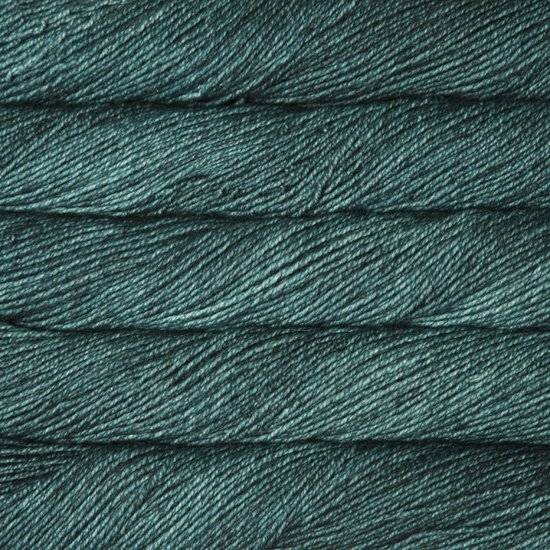 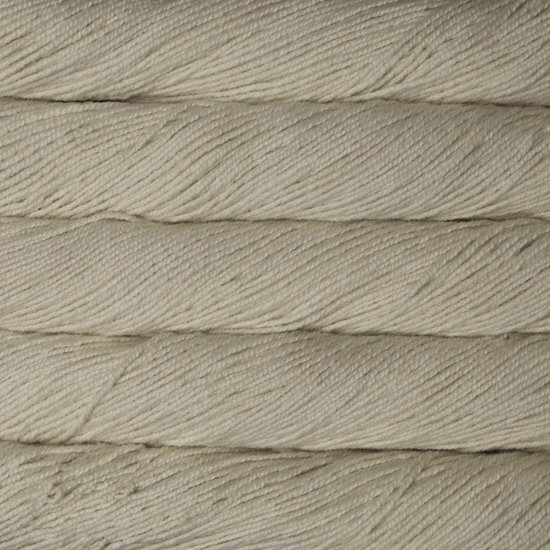 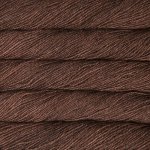 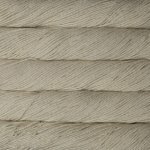 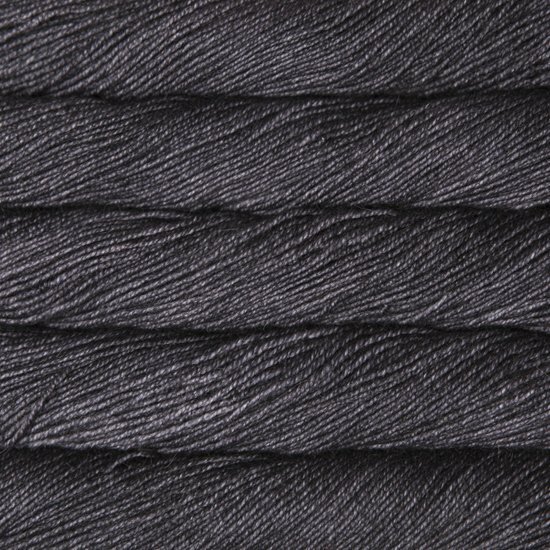 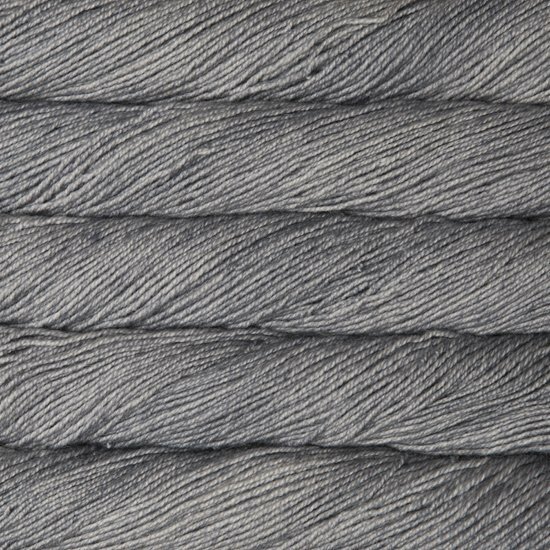 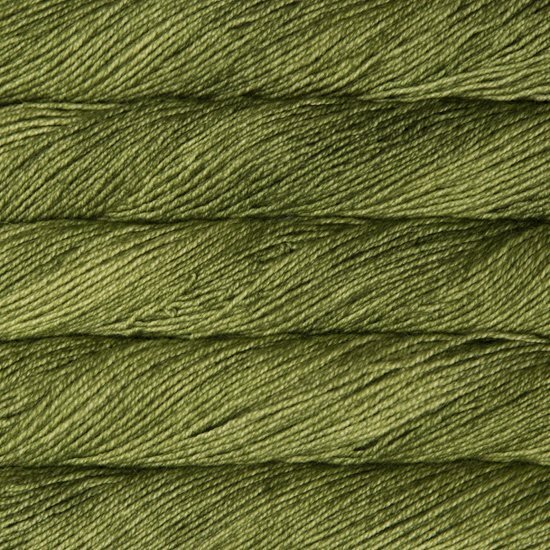 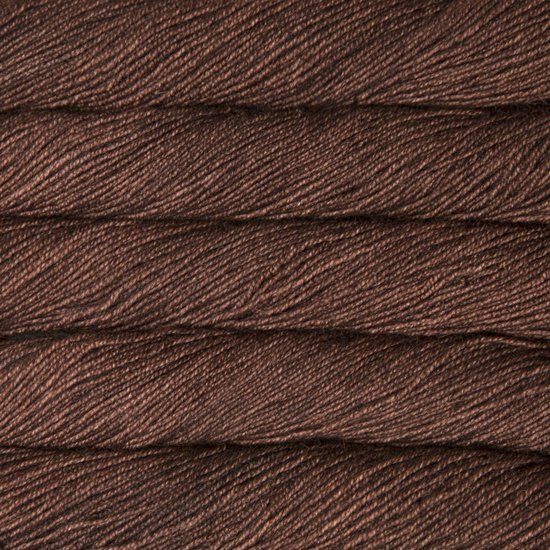 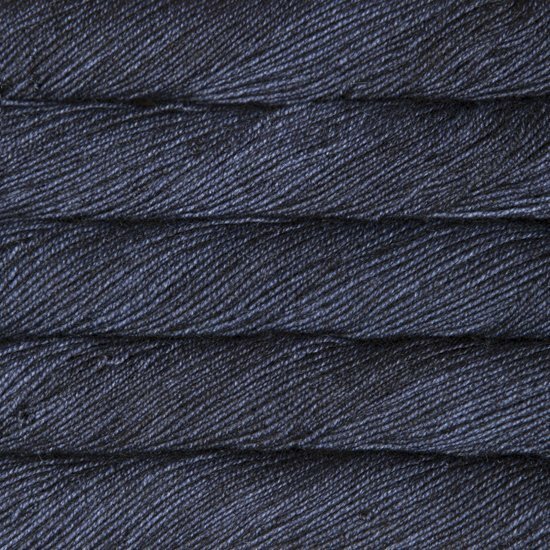 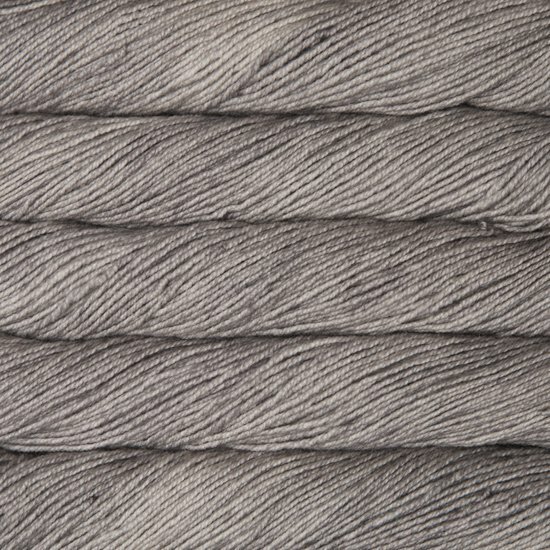 Dos Tierras means Two Lands, reflecting the sources of the two amazing fibers found in this ultra-soft yarn. 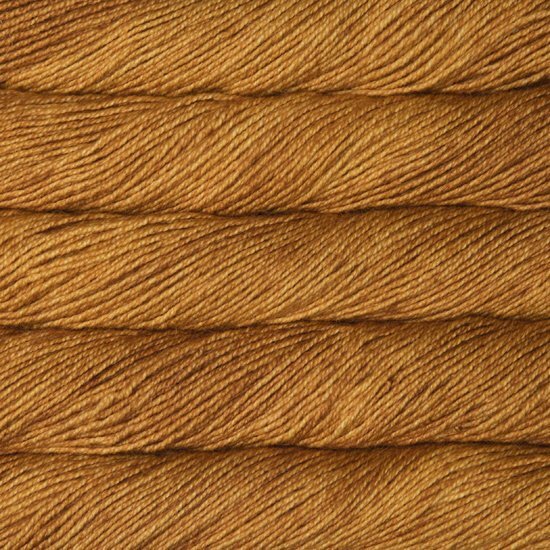 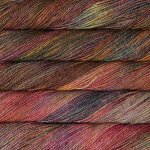 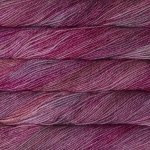 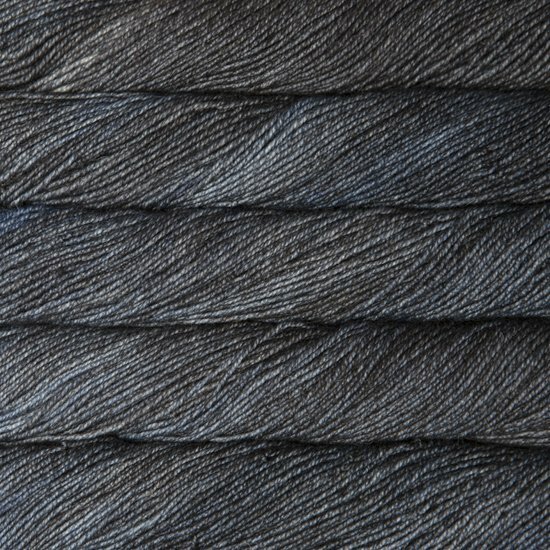 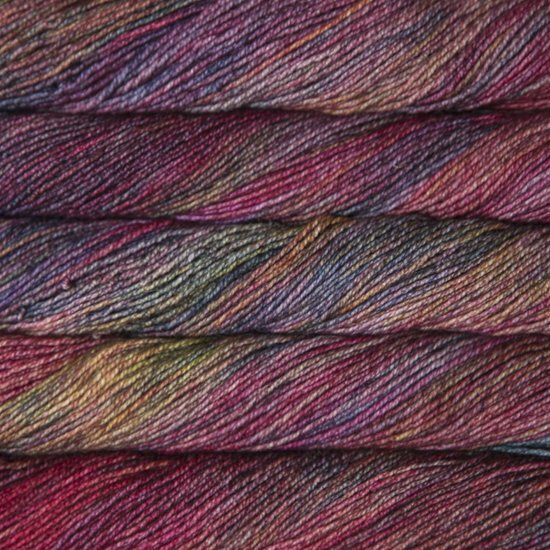 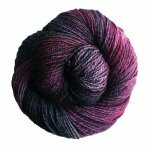 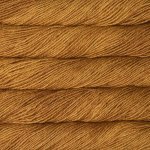 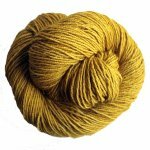 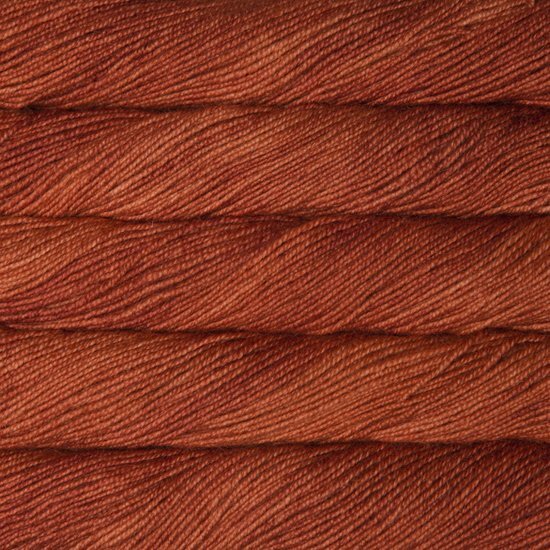 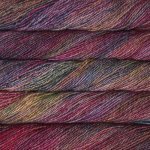 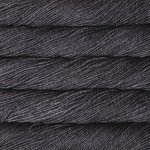 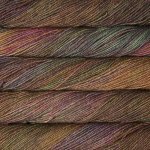 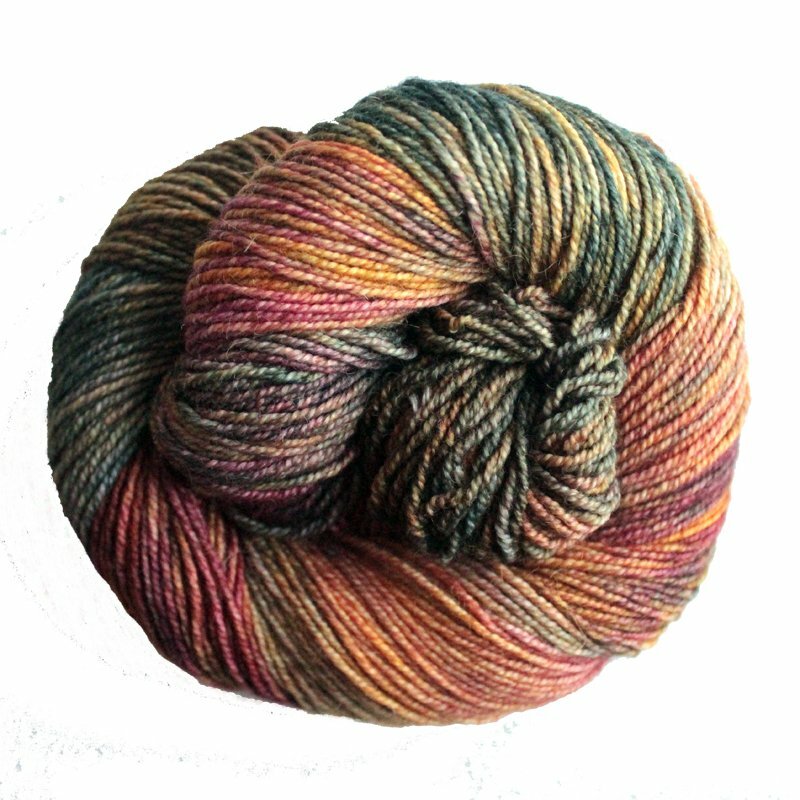 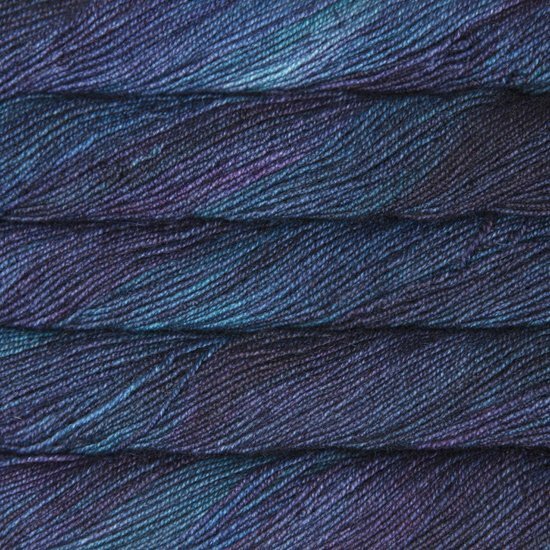 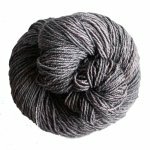 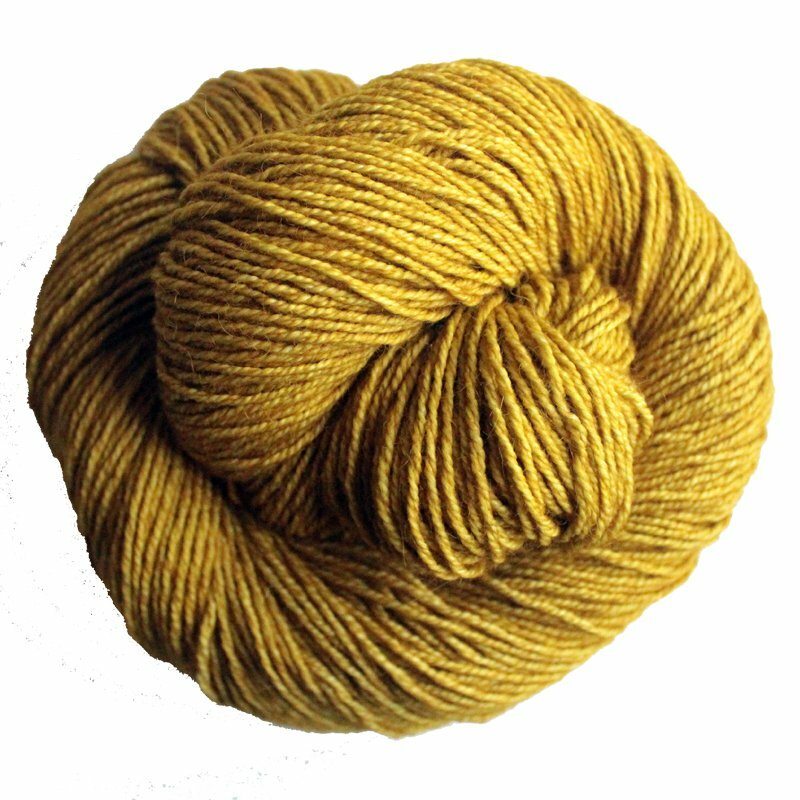 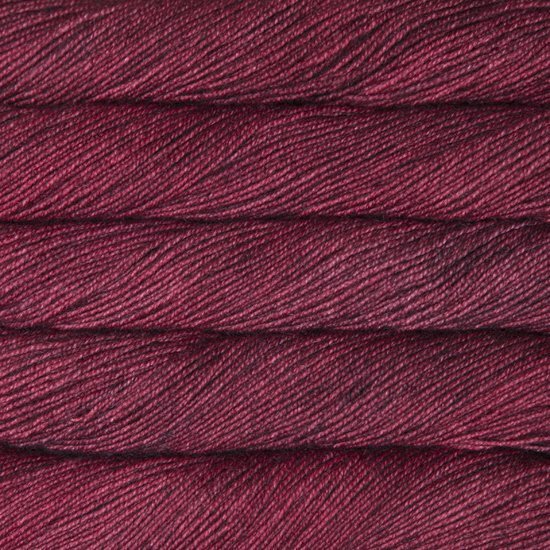 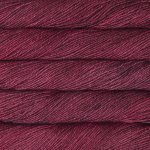 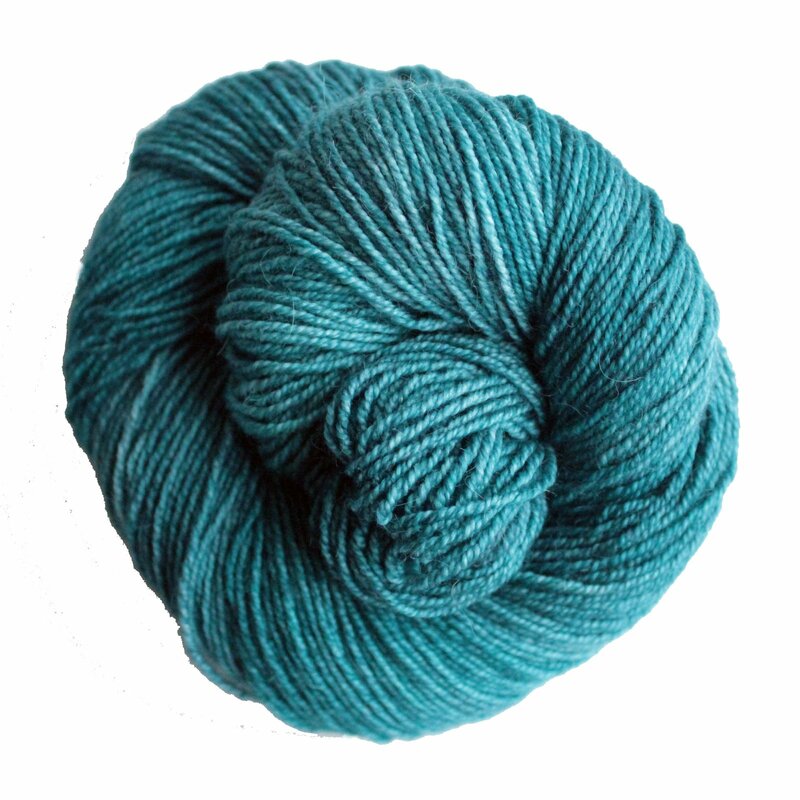 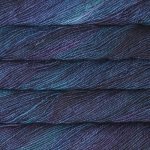 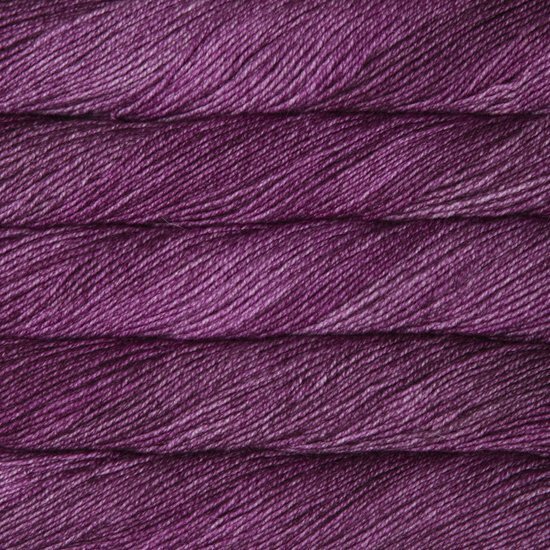 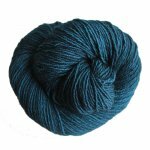 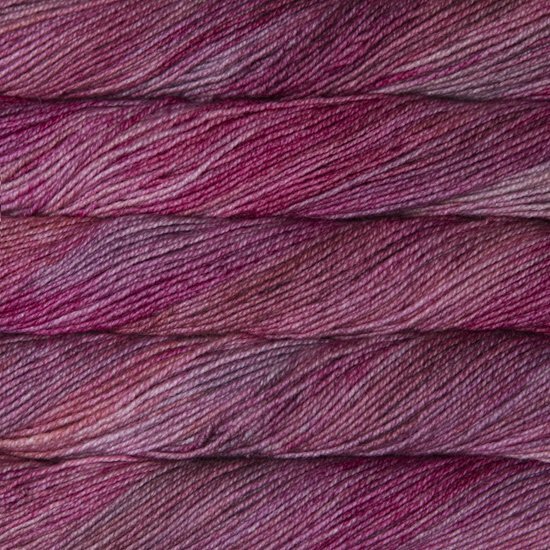 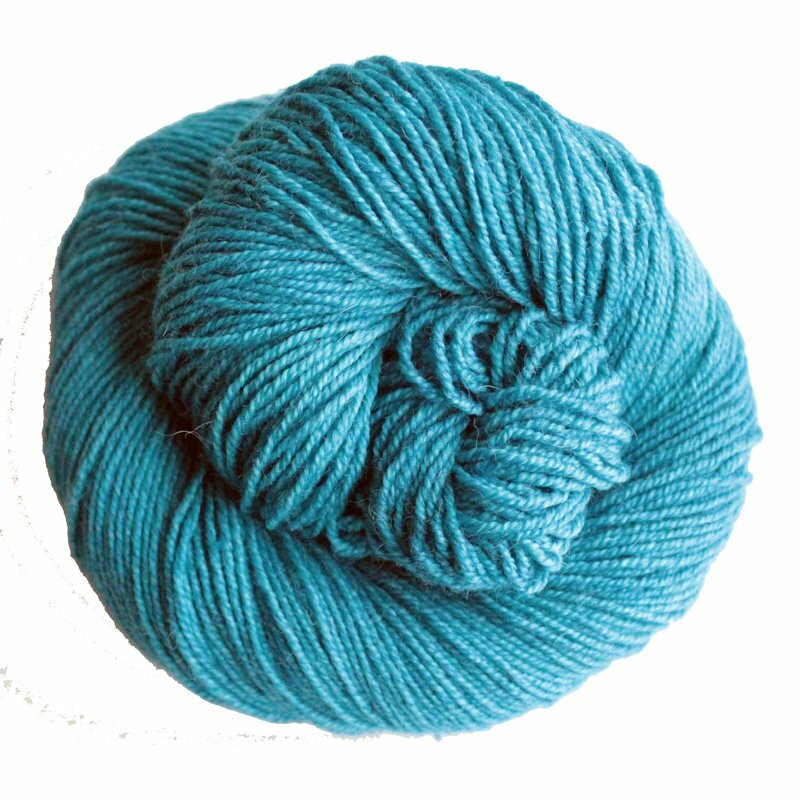 By spinning together 50% of Malabrigo's fine Uruguayan Merino wool with 50% baby alpaca from Peru they have created a DK weight yarn that is as versatile as it is beautiful. 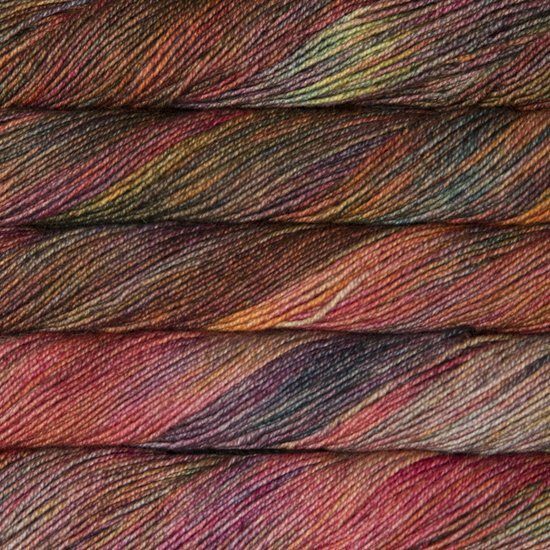 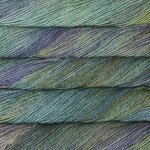 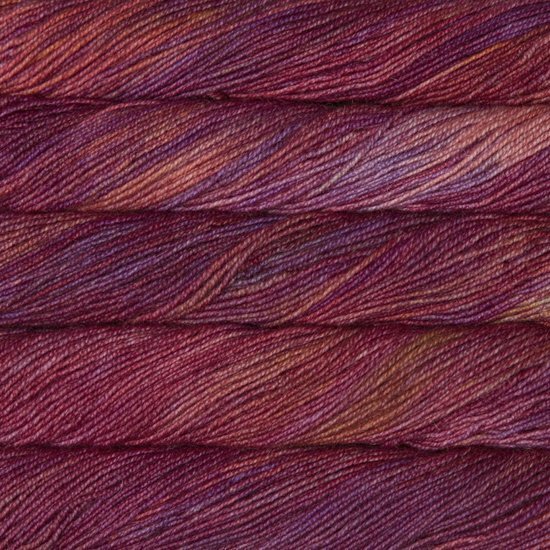 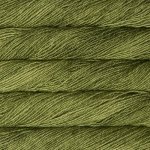 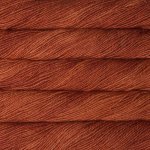 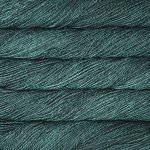 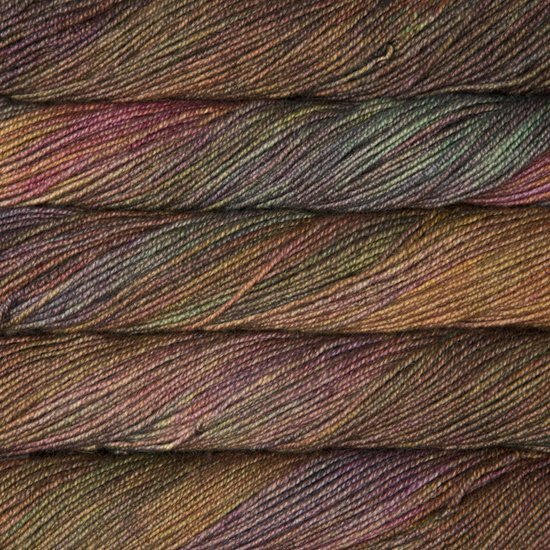 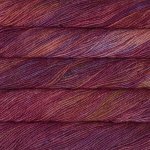 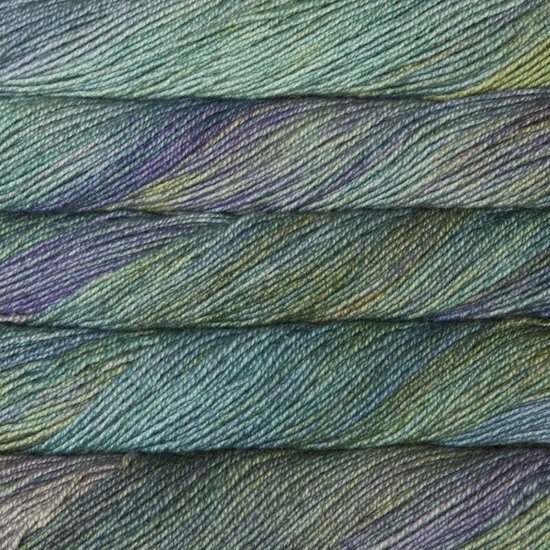 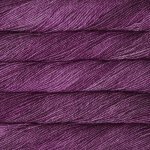 And when they combine the good stitch definition and drape of this four ply yarn with their amazing kettle-dyed semi-solid and variegated colors you have the perfect palette to help show off your stitch work. 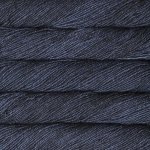 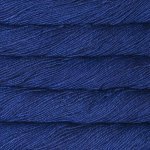 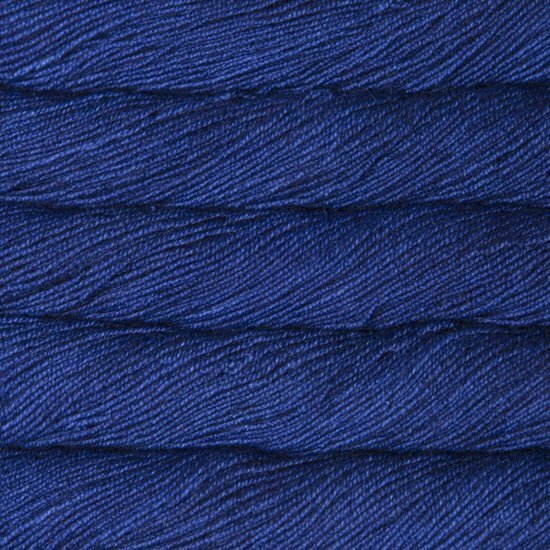 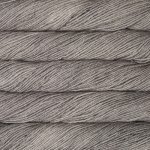 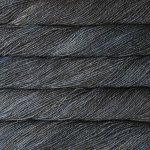 Great for accessories and hand-wash-friendly garments, next-to-skin wear, lace, cables, colorwork, and textured stitches.